Yesterday our friend Emily came down to shear the ewes in advance of lambing. I’ve been around for lambings done with wool still on and with wool removed, and I can tell you I FAR prefer them to be sheared before they lamb. It makes it soooo much easier to see what’s going on, and much cleaner as well, without all that dirty wool hanging over their back ends. 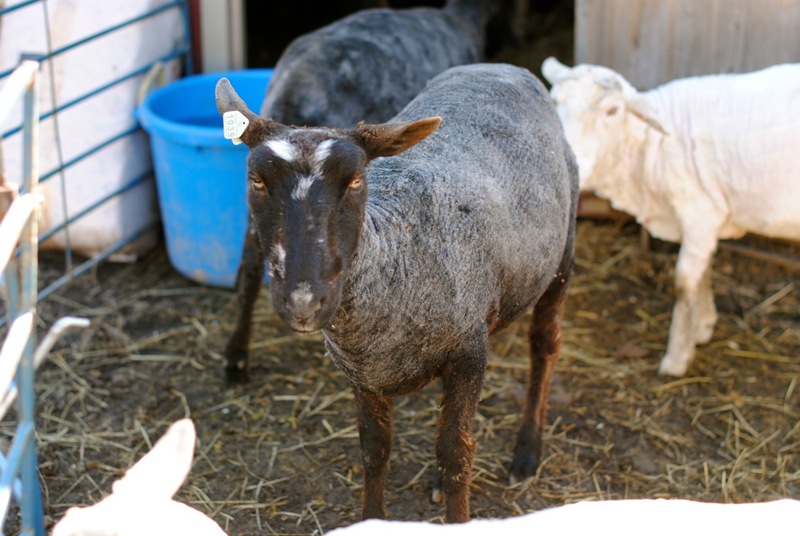 What I love about Emily is she not only shears them; she clips their hooves and gives me an idea of how healthy she thinks they are. Susan and I were happy to hear (and see!) that they all look great, and she thinks all but two are bred. Emily handles countless flocks of sheep all through the year, so her opinion carries a lot of weight around here. 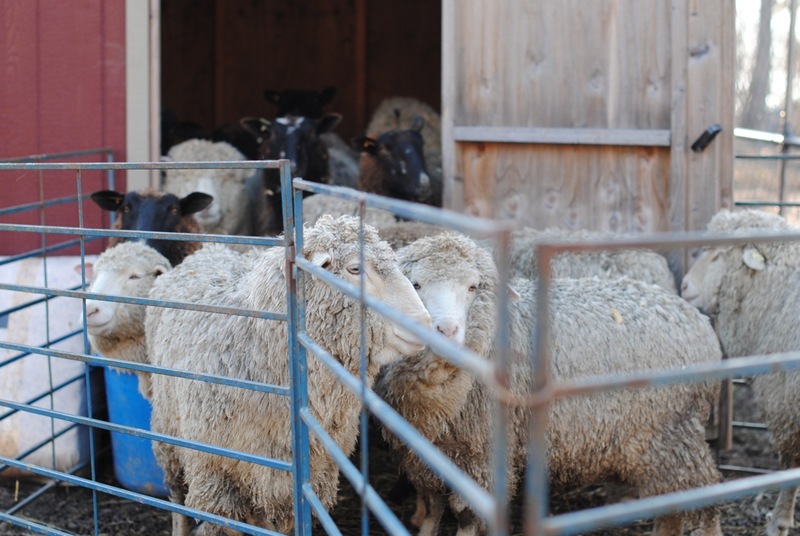 The rest of the flock will be sheared at the big shearing party on April 5; we didn’t want to move the ewes to the park that far into their pregnancies, though. It was chilly when we went out at 8, but sunny, and bright. We stuffed them into the mini barn the day before so they wouldn’t get wet in the rain; and I do mean they were stuffed in there. As the wool came off, however, they had so much more room! 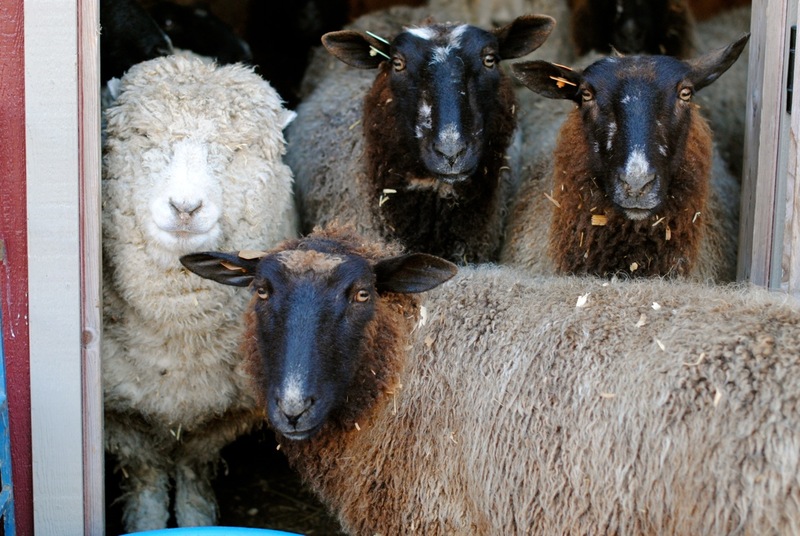 It’s amazing how much less space they take up when they’ve been shorn. They’ve been getting extra grain and hay so they stay warm. I elected to keep them near the barn since we’ve got snow today, but they are happily munching their hay and chewing their cud, more or less oblivious to the white stuff. 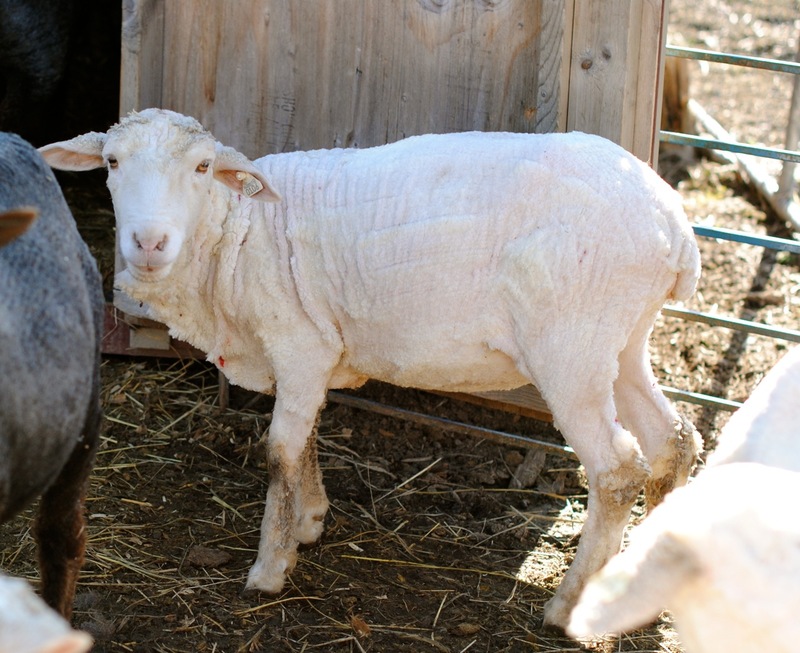 If you’re wondering, Emily wrote up an excellent post about shearing sheep and cold weather HERE.